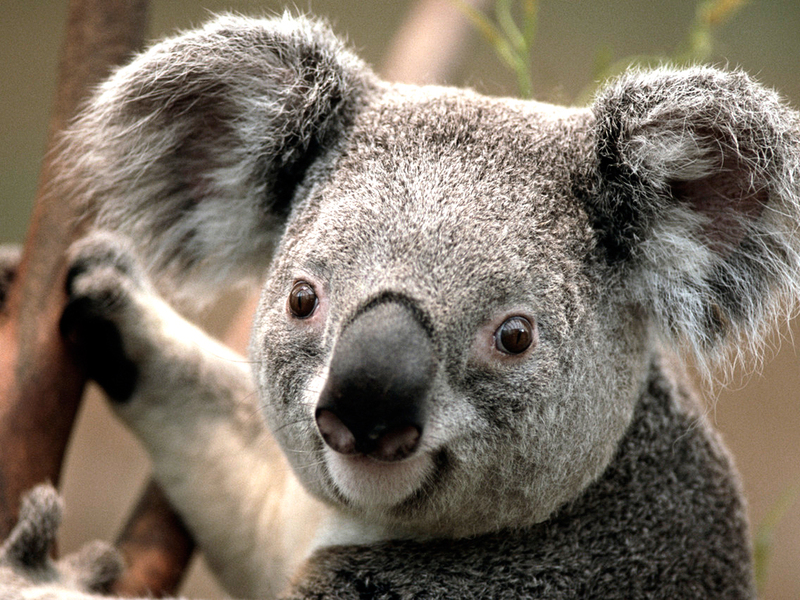 this koala is called tim برٹن. koala. HD Wallpaper and background images in the Tim برٹن club. This Tim برٹن wallpaper might contain کوآلا, koala ریچھ, کمگارو ریچھ, اسے ریچھ, phascolarctos cinereus, koala, مقامی ریچھ, and پحسکولآرکٹاوس کانریوس.